Floral Creations is a family owned flower shop in Chesapeake. The store is located at 1400 Kempsville Rd Ste 127 Chesapeake, Virginia 23320. 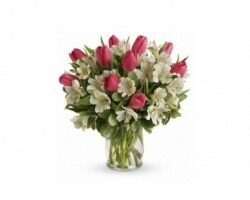 Their flowers are fresh and affordable, and you need to order your flowers at least a day before the delivery date. This team of designers creates unique and beautiful floral bouquets for different occasions. They offer delivery of beautiful flowers for weddings, birthdays, funerals, and more, throughout Chesapeake. Just like most of the florists in Virginia, Churchland's Village Florist is a family-owned flower store that has been in existence for the past 50 years. They are known for their fast flower delivery in many areas such as Western Branch, Portsmouth, Hampton and Suffolk Roads. They specialize in selling flowers for anniversaries, birthday parties, business events, weddings and funerals. You can read their many recommendations of their products on their website. Floral by Farm Fresh is a Chesapeake flower store that’s dedicated to providing the locals with reasonably priced flowers. All flowers available at the shop are freshly cut and delivered to their intended destination in a timely fashion. 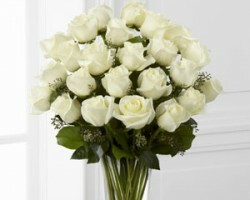 Perhaps you’d like to express your birthday wishes to a dear friend with a bouquet or wish your friend quick recovery. All this can be achieved when you contact Floral by Farm Fresh. Greenbrier Florist Inc. is one of the best florists in Chesapeake, VA who provides affordable flowers. They work with their client's budget to ensure every customer gets a pocket-friendly package as well as a gift basket. They strive to offer their customers quality service and that’s why they have great reviews. 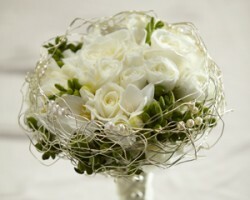 You can rely on them to help create that exciting moment with their array of beautiful and elegant flower products.